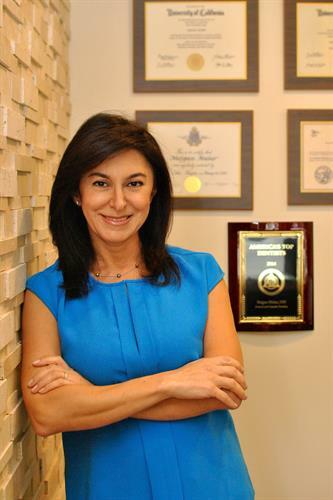 Mojgan Maher, DDS practices a full scope of general, cosmetic and family dentistry with expertise ranging from porcelain veneers to dental implants, crowns and bridges. 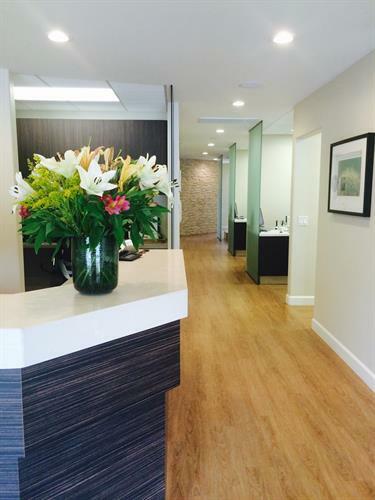 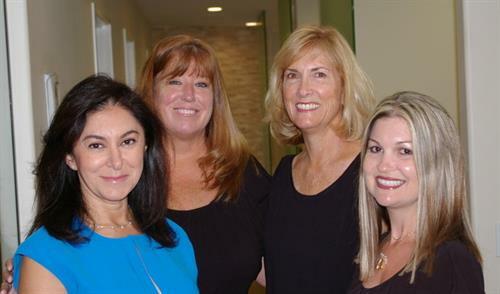 Nestled in the foothill community of Glendora, Dr. Maher and her team offer many years of dental experience and expertise. 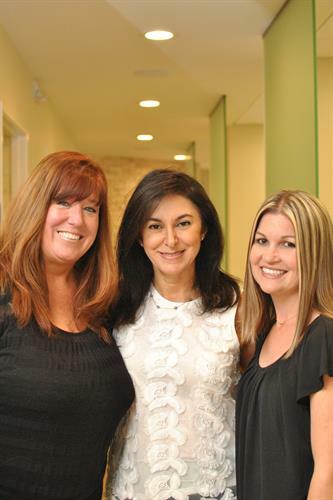 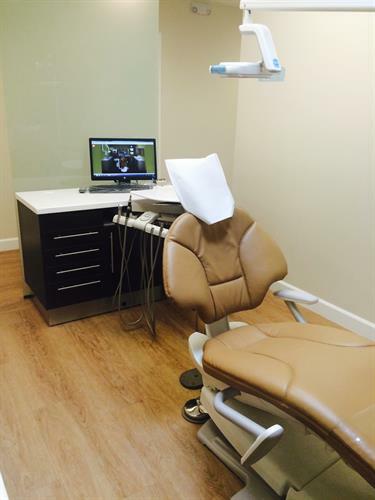 Dr. Maher‘s goal is your optimal dental health and creating a smile you’re happy to show off.